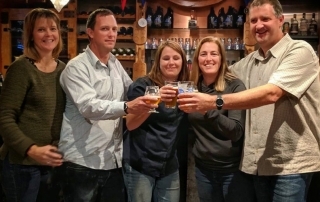 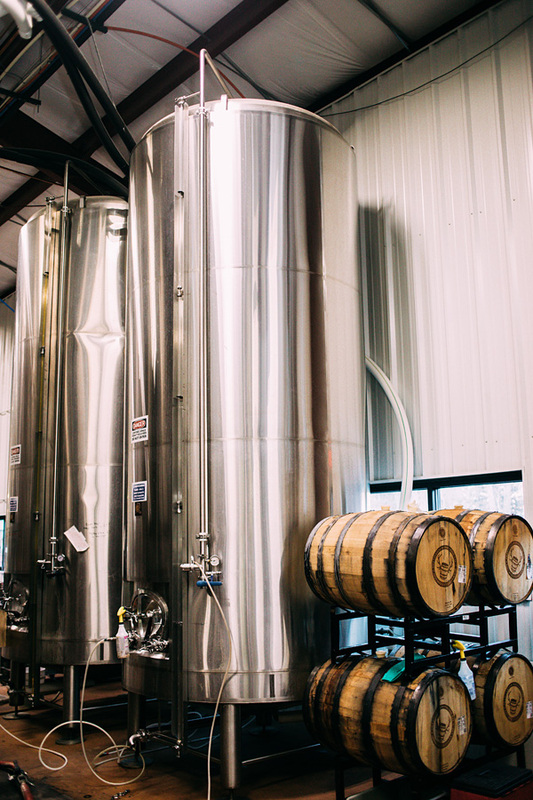 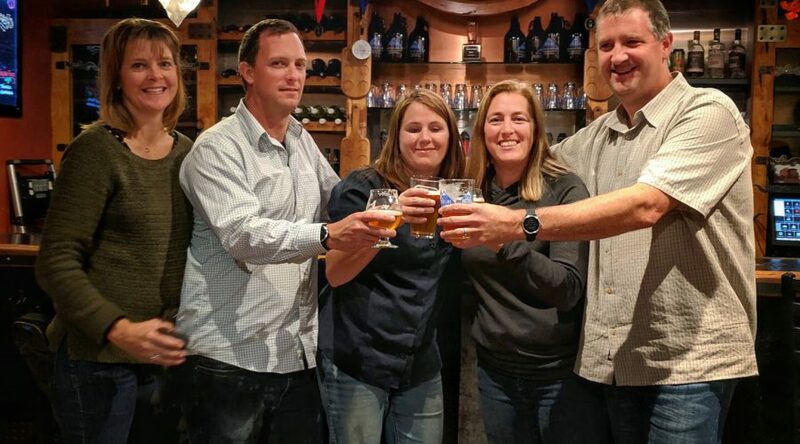 Eddyline Brewery is one of Colorado’s premier mountain town craft breweries, opening in beautiful Buena Vista, Colorado in 2009 and sending great craft beer out to liquor stores and restaurants across Colorado and New Mexico. 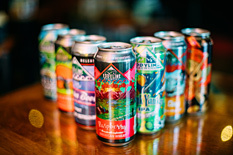 Our beers are designed for any adventure, packaged in six-packs of 16oz tallboy cans perfect for rafting, biking, fishing or skiing and infinitely recyclable. 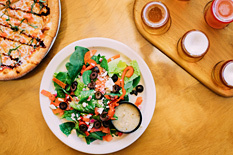 Eddyline focuses on hop focused beers and also serves up delicious pizzas and salads at it’s Buena Vista brewpub, served by our friendly outgoing team of beer and outdoor enthusiasts.